Repair and restore your Fossil sunglasses or eyeglasses to look and feel like new. Fossil was founded in 1984 by Tom Kartsotis with headquarters located in Richardson, Texas. Fossil is an American designer and manufacturer of the watches for many brand names such as Adidas, Emporio Armani, and Karl Lagerfeld. Most of their designs are inspired by American vintage culture. Although Fossil primarily manufactures watches and jewelry, they also make wallets, handbags and sunglasses/eyeglasses. Today, Fossil has more than 400 retail stores, 4000 wholesale locations and 13,000 employees worldwide. 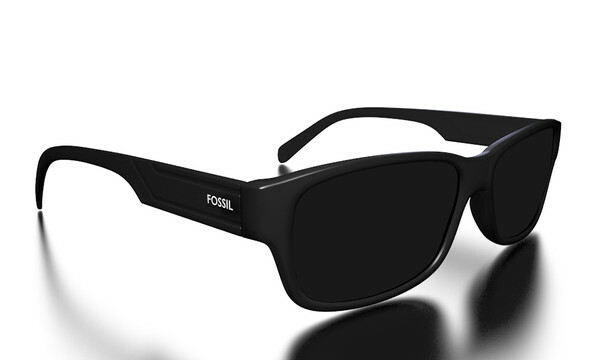 Fossil eyeglasses and sunglasses offer a modern vintage design that is simultaneously classy and contemporary. 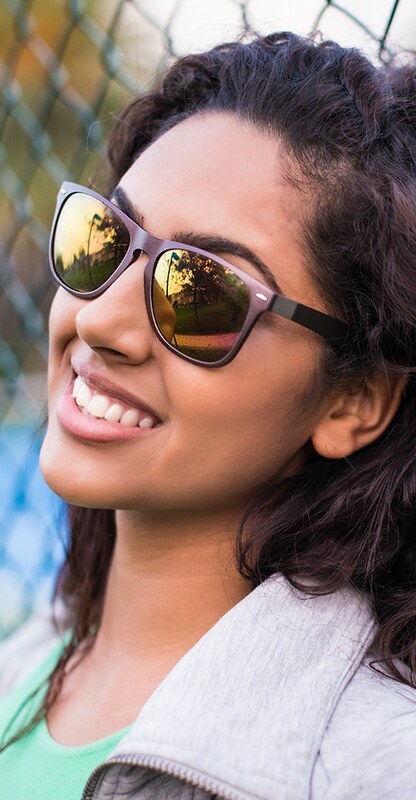 Fossil’s eyewear is perfect for people of all ages when it comes to pleasing aesthetics or unique color frames. At Eyeglass Repair USA, we offer professional laser repair technology to replace metal hinges or any other metal or plastic parts to your eyewear. In the last ten years we have repaired many pairs of Fossil eyeglasses, sunglass hinges and nosepads. A repair is often easier and faster than to find an original part for your older Fossil glasses. Click Here to begin the process of getting your glasses repaired. We repair all types of fossil glasses and sunglasses!